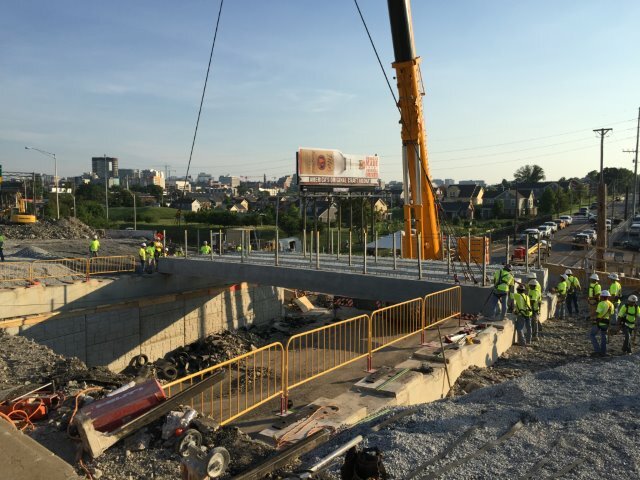 Description: The Tennessee Department of Transportation has embraced the philosophy of Accelerated Bridge Construction in the delivery of several of its projects. 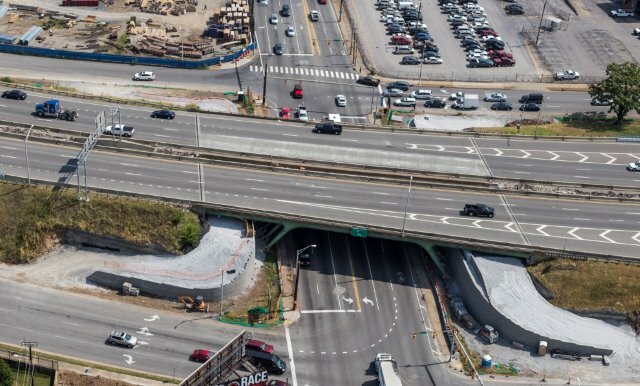 Just completed is a high-profile project in downtown Nashville in which four twin bridges and over half a mile of I-40 urban interstate were rehabilitated in 10 weekends. 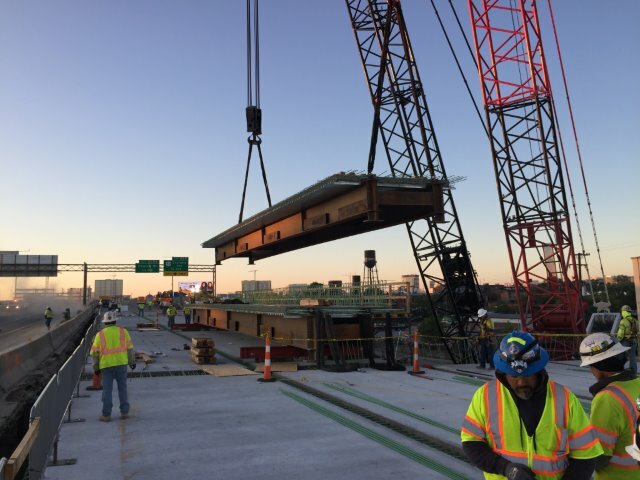 The “Fast Fix 8” project incorporates several prefabricated bridge elements and is TDOT’s first use of the Construction Manager / General Contractor (CM/GC) method for project delivery. 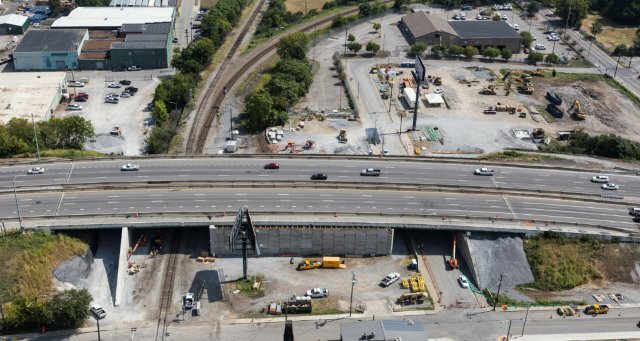 This presentation gives an overview of the planning, design, and construction of this successful ABC project, as well as details on the design and construction for one of the bridges, the Charlotte Avenue Bridge.